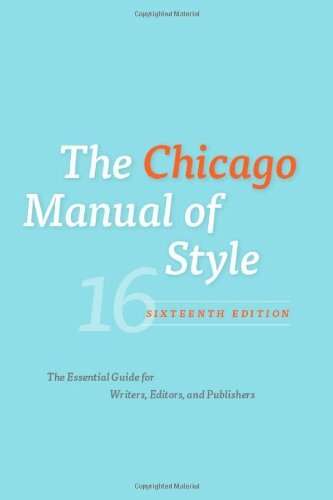 "5 Steps for Editing Your Own Writing" by The Muse - Great tips on how to effectively edit your own work. "7 Simple Edits That Make Your Writing 100% More Powerful" by Boost Blog Traffic - How to improve your writing! 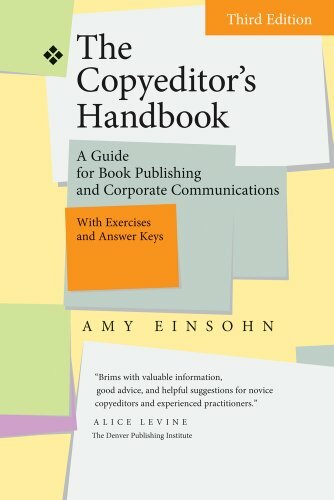 "Why All Self-Publishers Need a Good Editor" by Publisher's Weekly - The importance of a good editor and how to find one. 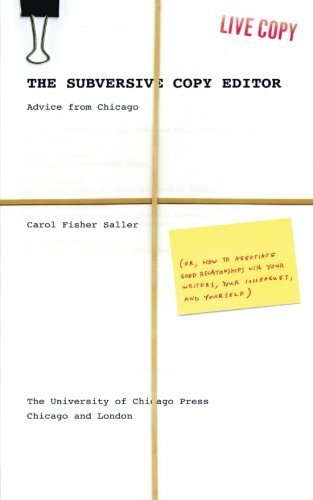 "Editing and the Writing Craft" from The Creative Penn - Information on editing a novel from a professional editor. "So You Want to Be An Editor" from Neil Gaiman - Tips from Neil Gaiman (well, an editor friend of his) on what it takes to be a professional editor.